Shop an extensive range of backup diesel industrial generators online. As we all know the weather can be unpredictable, but access to power doesn’t need to be. Generators are the solution to anyone’s energy’s needs, empowering you to continue your day even in the face of downed power lines and raging thunderstorms, whether for a small household or an entire business. The CAPS range of premium and quality Airman & Kohler diesel powered generators are at the forefront of cutting-edge technology; where exceptional performance meets fuel efficiency, durability and reliability. Each generator set - including its components - are extensively tested prior to delivery to ensure complete reliability and most of all, safety. 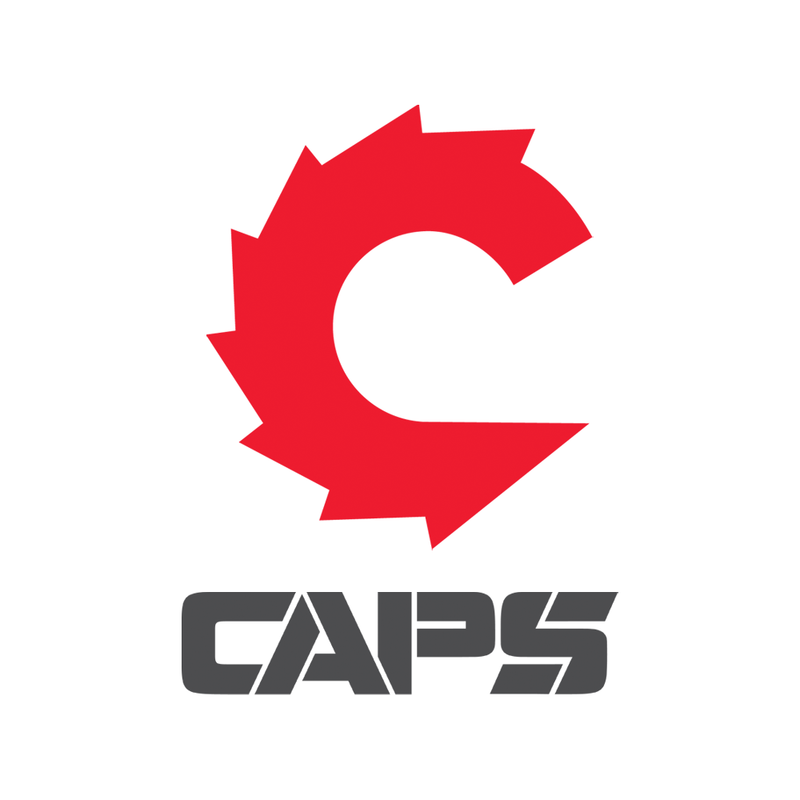 With 24/7 backup service teams available in 14 locations across Australia, CAPS is a company you can really rely on for emergencies. If you are interested in a larger system that isn't displayed on our website, please contact us for further information about our expanded range, servicing & installation services, and manufacturing abilities.